The world's most eye-catching technology event CES 2019 will be open in Las Vegas from January 8th to January 11th. 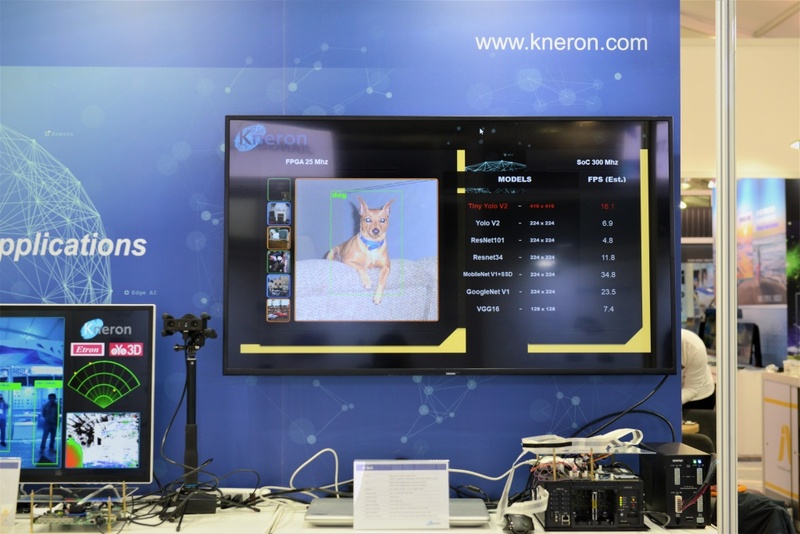 Kneron, a leading provider of edge artificial intelligence (AI) solutions will be there, and today announced that it will showcase its latest 3D AI solutions which have mainstream 3D sensing technology support aimed at more accurate image recognition. Kneron also announced that in addition to its existing NPU IP and image recognition software, it will add an AI SoC product line and release the first AI SoC product for smart home applications in the second quarter. 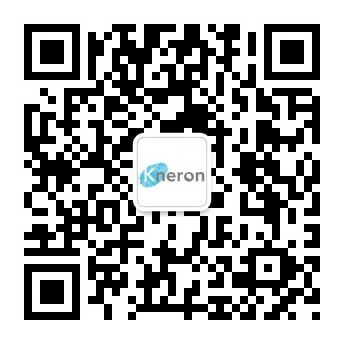 Kneron’s cooperation with AAEON was also unveiled for the first time. The two will jointly integrate AI SoC with industrial computers. Albert Liu, the founder and CEO of Kneron, said, "Kneron is dedicated to applying AI in edge devices. The combination of edge AI with 3D sensing technology solutions enable much better image recognition accuracy and operating security and is expected to bring more new applications to the market. We are also pleased to announce the new AI SoC product line and Kneron’s first SoC which is designed for smart home applications. The new AI SoC will embody Kneron’s product development strategy “Tiny AI” to deliver a small lightweight AI solution with low power consumption. Kneron's 3D AI solutions support various 3D sensing technologies, including Structured Light, Stereo Vision, and Time of Flight (ToF). They can recognize human faces, bodies and objects for security surveillance, the smart home, Smartphones, and IoT devices. Combined with 2D image identification and depth information analysis, it not only improves recognition accuracy to eliminate the risk of unlocking by photos and videos, but also more accurately identifies objects, behavior, and the analysis of a collection of 3D images. At CES, Kneron will also showcase an exclusive and cost-effective 3D face recognition solution. This works with a simple entry-level near-infrared (NIR) lens and existing RGB lens without any extra dual-camera calibration, and allows accurate 3D face recognition authentication and 3D modelingon a wide range of edge devices. In addition, Kneron will launch its AI SoC in Q2 that is suited for door locks, access control systems, smart toys, and other household appliances. The AI SoC comes with an AI processor based on the Kneron NPU IP-KDP 520 which can be configured for different neural network models for 2D and 3D images, video, and audio processing.